Beachcomber Resorts & Hotels in Mauritius excel in creating the most wonderful family experiences without compromising style or luxury. 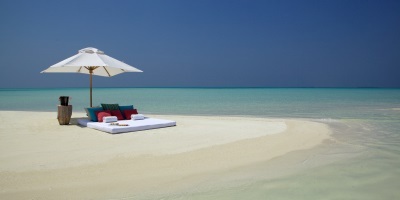 We share our thoughts on these two superb Beachcomber properties and why so many families return year after year. 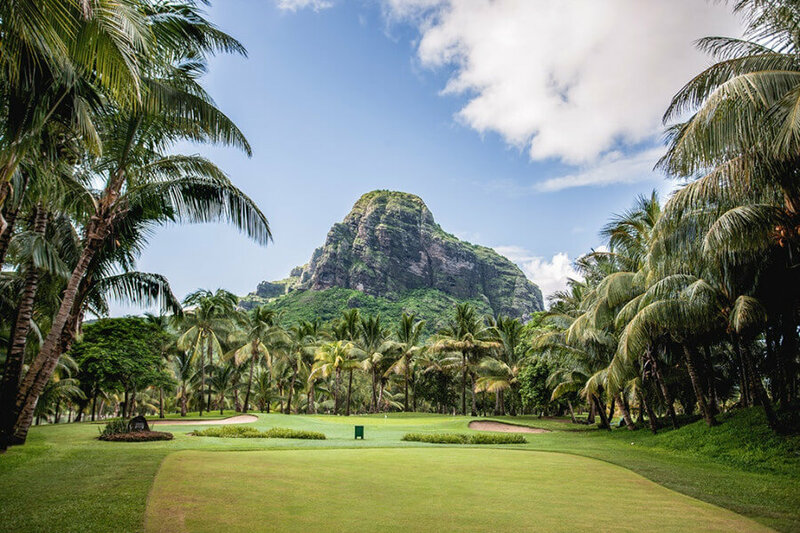 Set against a backdrop of the dramatic Le Morne Mountain on the stunning South West Coast of the island, sister properties Dinarobin Beachcomber Golf Resort & Spa and Paradis Beachcomber Golf Resort & Spa sit side by side surrounded by crystal clear waters and white sand beaches. 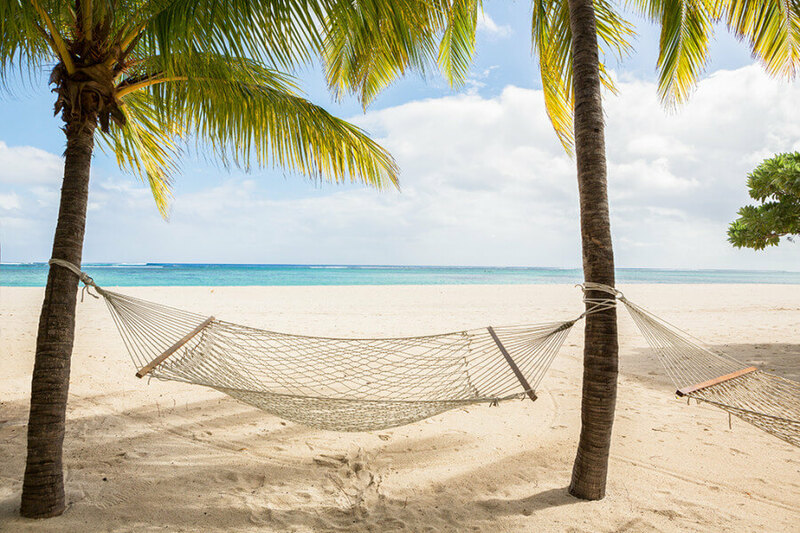 These two luxury resorts offer a superb holiday for families looking for a wonderful year-round climate, safe beaches and a plethora of family focussed facilities and family friendly accommodation for children of all ages. Between them, the two resorts boast a choice of eight restaurants, a spectacular 18-hole par 72 championship course, a golf academy, tennis courts, and two children’s clubs. 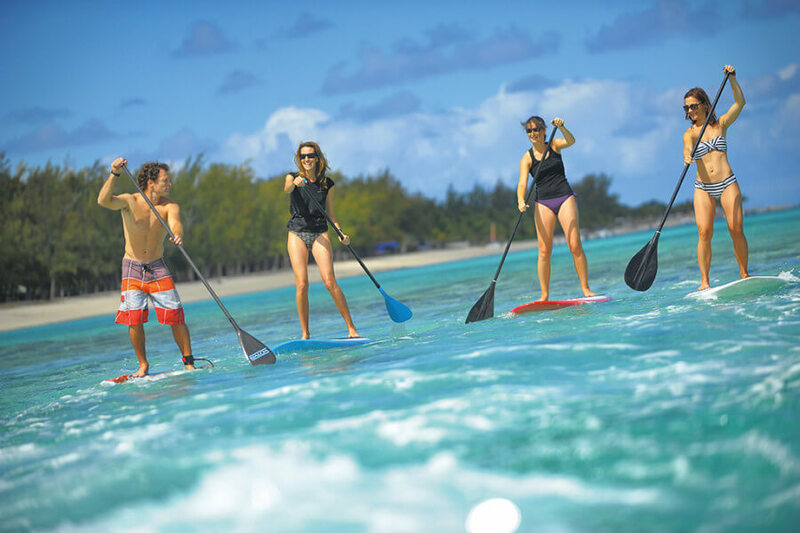 If that’s not enough to keep everyone entertained there’s also a host of complimentary activities including water-skiing, kayaking and paddle boarding. Away from the hotel's active families can make the most of the Dinarobin Kite Surf School and get to grips with this thrilling water sport. For those keen to explore by foot then the Le Morne Mountain soaring to a lofty height of 555 metres awaits. Alternatively, why not discover the dazzling UNESCO World Heritage Site on horseback with its majestic panoramic views and stunning lagoons. You’re truly spoilt for choice! ■■ Complimentary Kids Club and Teens Club. ■■ Special rates apply for children up to 17 years old. with two separate bedrooms and bathrooms. snorkelling, kayak, stand up paddle and tennis. ■■ Babysitting service available upon request (payable). 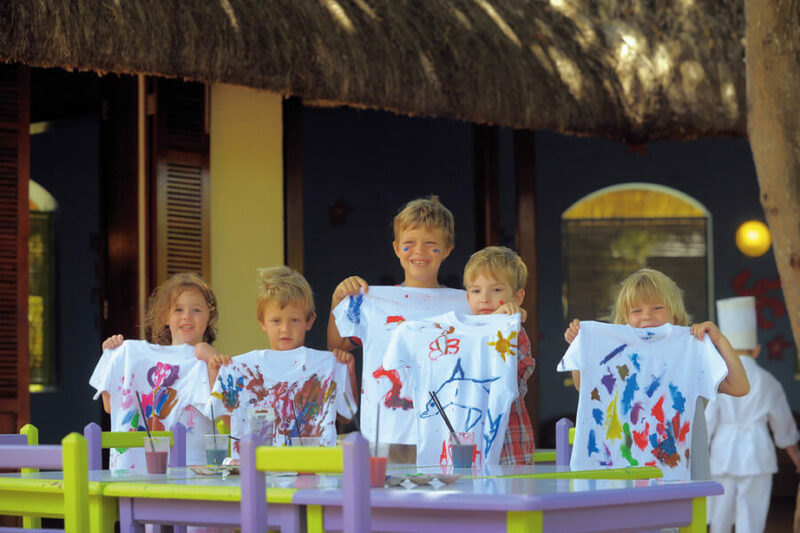 Enjoy 1 complimentary hour of family golf, tennis, sailing or waterskiing lesson/initiation for amaximum of 2 adults and 3 children up to 17 years old for stays 01.05.19 – 30.09.19. One activity per stay.